Building in Geraldton – Step 3 Site works have begun this week at one of new homes in White Peaks. Peroni Sand Supplies have been on site to level and compact the building ground in preparation for the footings and slab. 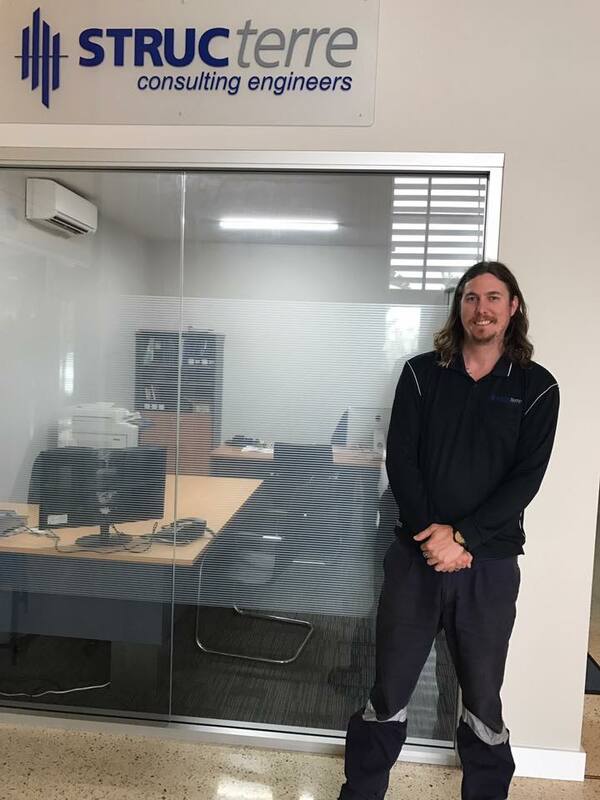 Warren Taylor Homes always strive to support local trades and suppliers in all we do. 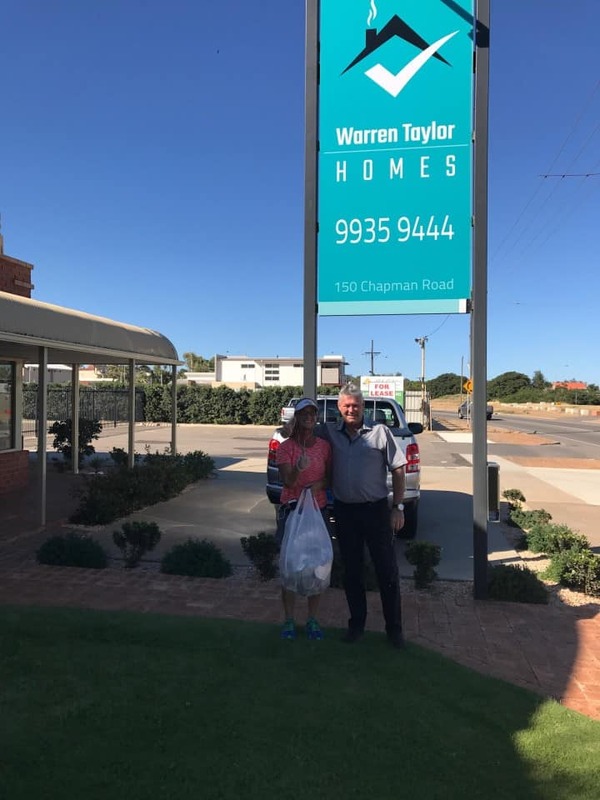 The team at Warren Taylor Homes would like to give a HUGE shoutout to this lovely lady Narelle Teakle. We see her walk past work our office on her daily walks picking up rubbish along the way. Narelle you are awesome.